Ottawa's first choice for landscaping design/build, landscaping and pools. 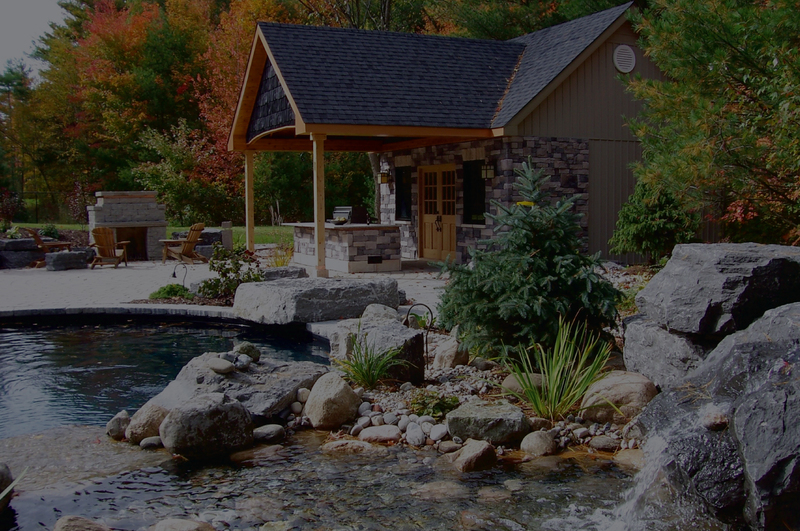 Ottawa's trusted pool design & build contractor. 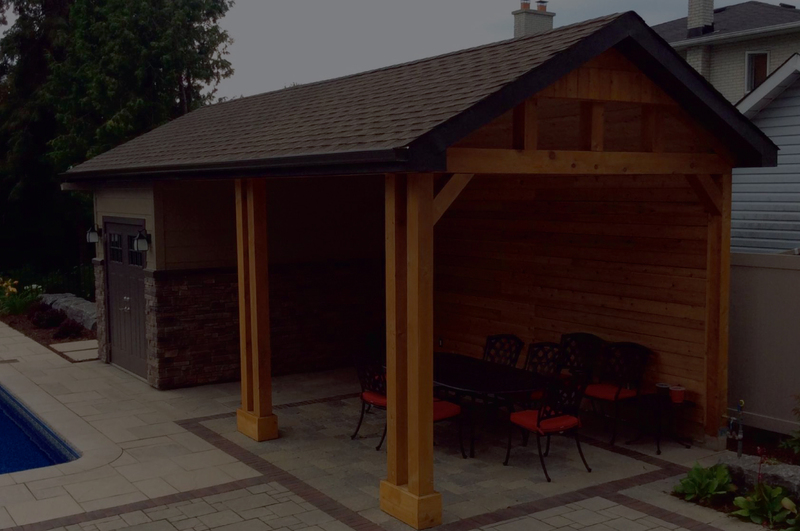 We build unique decks & pergolas to enhance your backyard. 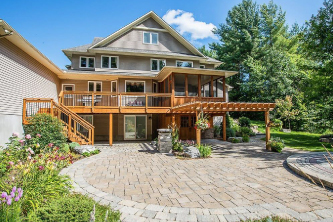 We offer exceptional craftsmanship and expertise to homeowners in the Ottawa area with design’s that make the most of their property and lifestyle SO RELAX AND ENJOY YOUR NEW VACATION SPOT! 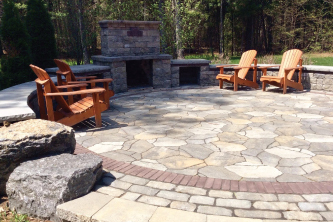 Now celebrating 30 years installing various aspects of hardscaping features, we know how you want to create a personal outdoor room that serves multiple functions. That’s why we specialize in building one-of-a-kind interlock and natural stone patios and walkways. 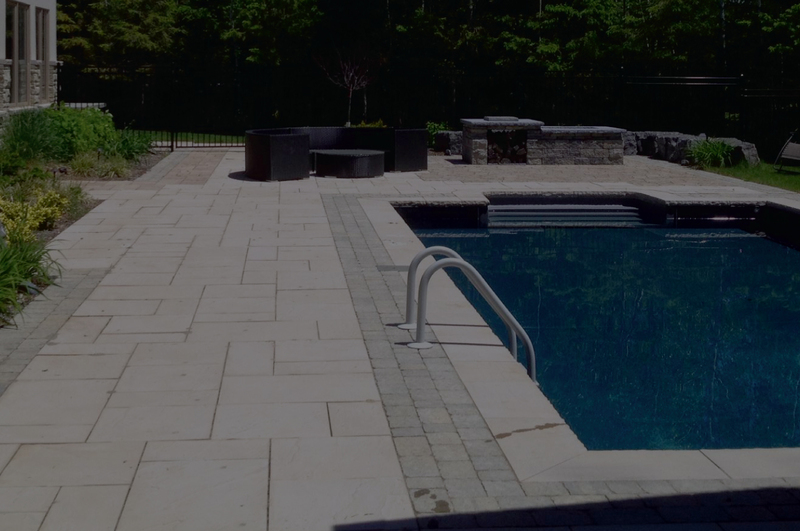 We collaborate with one of Ottawa’s best pool installers to give you peace of mind that your pool project and landscape project will look as one seamless, professionally planned, outdoor space. From cedar to man made materials, we can build pretty much anything with anything. 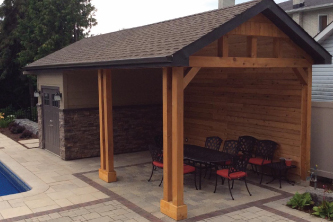 Decking, pergolas, fencing and custom buildings like pool sheds, cabanas and wine bars. Let our team of experts explain the different options and benefits of these now must have features of any landscaping project. We have built many great outdoor kitchens that our clients love great for family bbq or when hosting the next neighbourhood party. Locally owned & operated serving Ottawa since 1988. 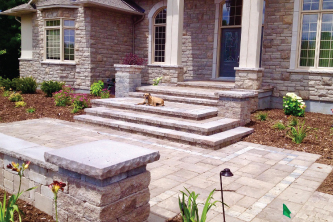 We specialize and are certified in all aspects of interlock stone, with expertise in patios, driveways, retaining walls, walkways and steps. 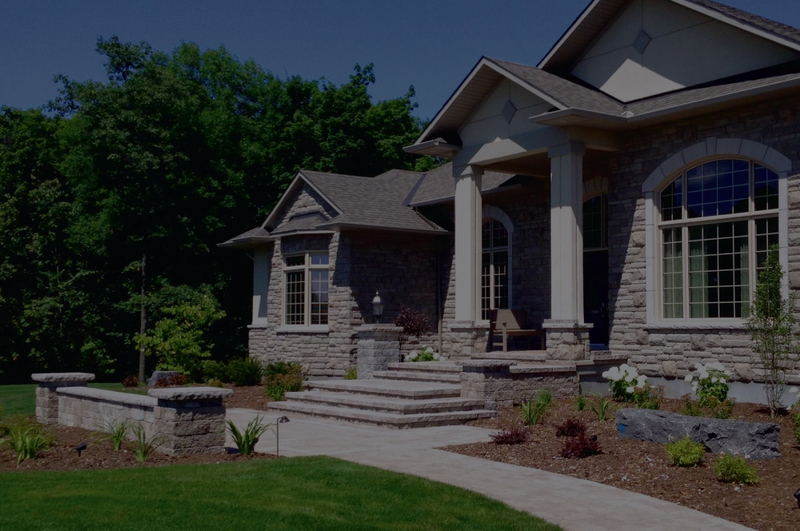 We also install natural stone and armour stone as well as cultured stone. Our water ponds and waterfalls are each custom designed. As a full design/ build company we also install outdoor kitchens and fireplaces, decks and stunning outdoor lighting plans. 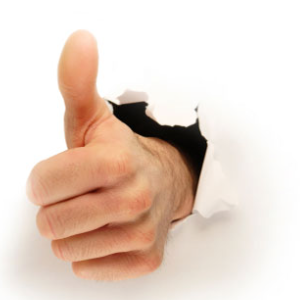 We offer free estimates for our services and will provide a written quote. We have had work done by Killarney Gardens Landscape Design at both our current and previous homes. On both occasions we were extremely happy with the quality of the work and the creativity of the designs came up. In the past I have recommended Killarney Gardens Landscape Design to friends and neighbours and I will continue to do so in the future.